If you’re a reader of my series, The Entity, you will recognize the name as belonging to my fictional world’s medium who assists the Maxwells as they try to combat the spirits and evil forces within their farmhouse. Maris is one of my favorite characters I’ve discovered in the recesses of my imagination, and I just wanted to spotlight an earlier novel that tells of some of Maris’s other exploits. 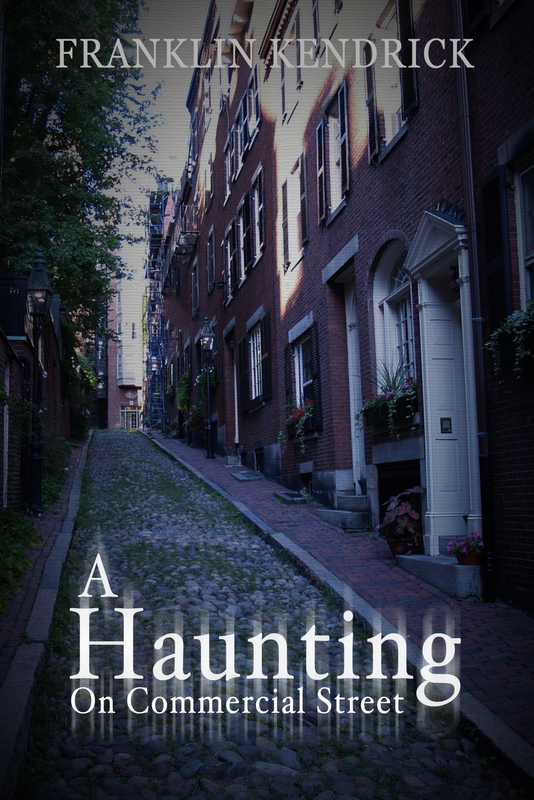 A Haunting On Commercial Street is one of my earlier novels and one of my tougher sells. This story is without a doubt a ghost story, but it also is heavily inspired by Dante’s Inferno, which I studied in school and have also gone back to over the years. I wanted to know what it would be like if there were a portal to Hell somewhere, waiting to be stumbled upon, and what would it be like if some of the demons in charge came to the surface to get what they wanted: lost souls. The result is Commercial Street. I was still trying to find my footing when it came to long-form storytelling (and I’m still refining and developing my voice and style with each new work) but, I think it is entertaining. As for the creepiness, it was enough to make my mother put it down partway through! That’s a pretty high compliment in my house.